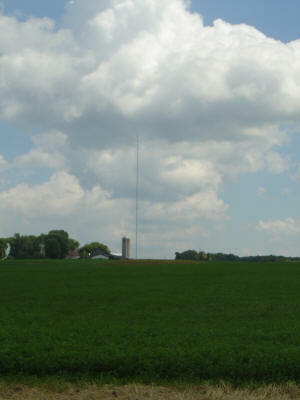 The WE9COM Repeater near Suring, Wisconsin is located at 700 feet on the WRVM 102.7 FM tower. 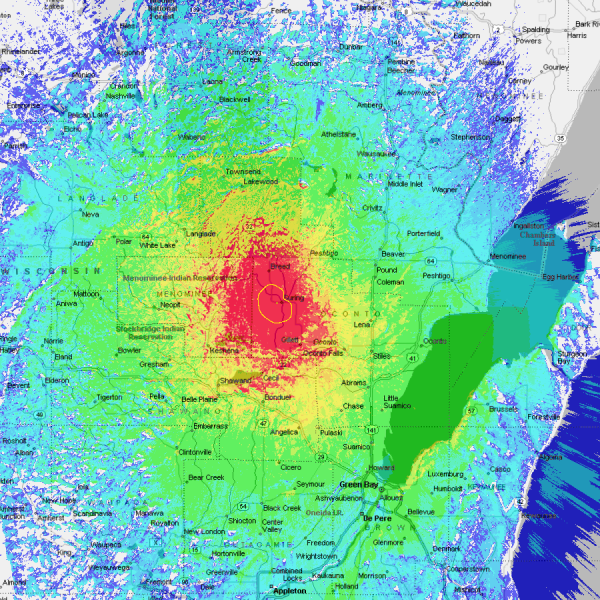 The M-A/COM Mastr III emits 104 watts into TX/RX duplexers, which provides a huge footprint throughout most of the northeast 1/4 of Wisconsin. 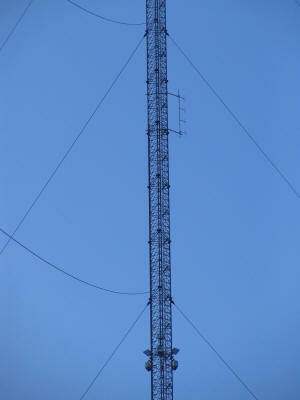 We are grateful to WRVM FM 102.7 for supporting WeComm, Ltd. by allowing us to use their tower and building space. 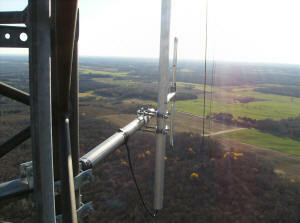 This repeater is WeComm's flagship providing a large coverage area for a large part of Wisconsin.